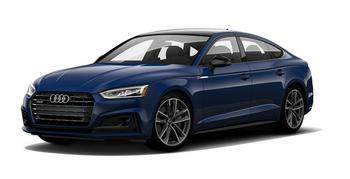 Volkswagen Group of North America is recalling model year 2018 Audi A5 Sportbacks. The front suspension fasteners may not have been sufficiently tightened during production, possibly resulting in a front wheel becoming loose. A loose front wheel may increasing the risk of a crash. Volkswagen has notified owners, and dealers will inspect the front suspension fasteners, and replace them as necessary, free of charge. The recall began January 23, 2019. Owners may contact Audi customer service at (800) 253-2834. Volkswagen's number for this recall is 40O2.